A gathering of interesting people, or a clash of cultures. Hi, Vienna is having its first BarCamp-STYLE fashion conference during its second MQ Vienna Fashion Week on Saturday, September 25th 2010 with a pre-party a day before in Pratersauna. 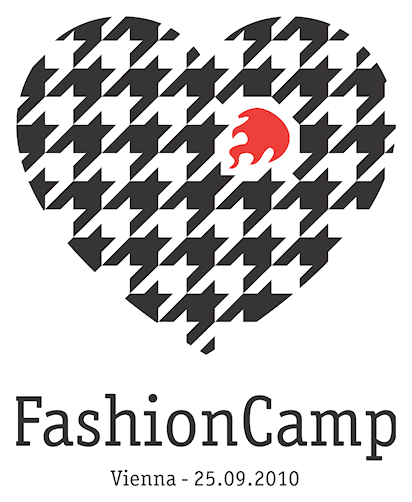 A BarCamp is an ad-hoc user-generated conference (unconference) organized and held by its participants. Not surprisingly, the bottom-up concept orignates from the open source and hacker community and is now used for many other topics as well such as fashion!